Unlike many lenders with their strict qualifying criteria, at Loan Solution make the process very simple for you. 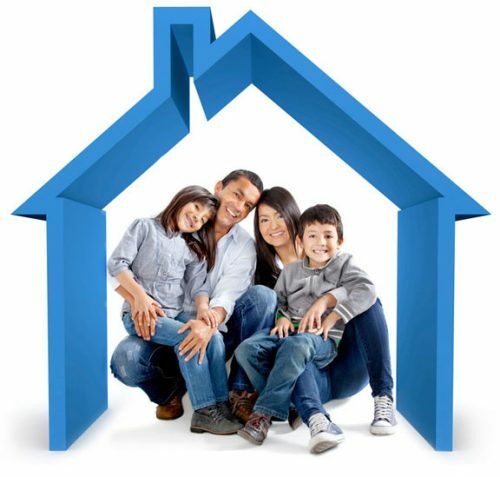 All we need from you to qualify for a Home Equity loan is to own your home and to have sufficient equity. We only consider the equity in your home, not your income or credit history.